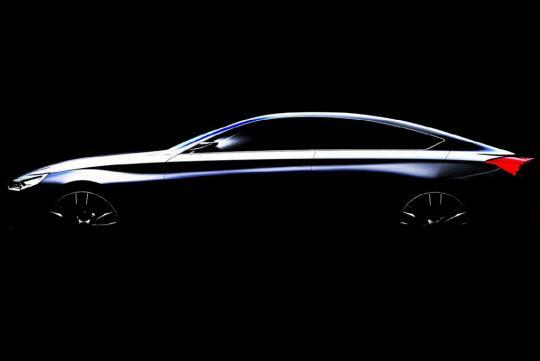 Hyundai has released a teaser image of the HCD-14 concept prior to its world premiere at the upcoming Detroit Motor Show. From the image, the concept adopts a four-door coupe design, which is the "in" thing now. Hyundai commented that the HCD-14 concept will give the automotive world a glimpse into future Hyundai premium vehicle design, advanced 3-D gesture-based technology controls, and spirited driving dynamics. 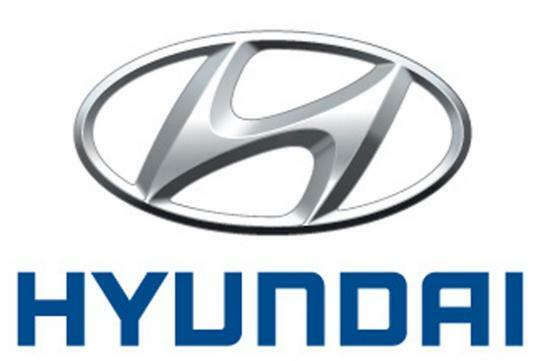 John Krafcik, president and chief executive officer of Hyundai Motor America, twitted that the HCD-14 concept is Genesis-related. 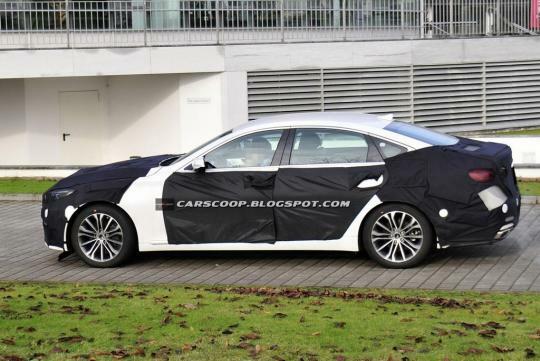 The second generation Genesis sedan was recently spotted testing in Germany in heavy camouflage. The HCD-14 concept is believed to be a precursor to the luxury Korean saloon's replacement.